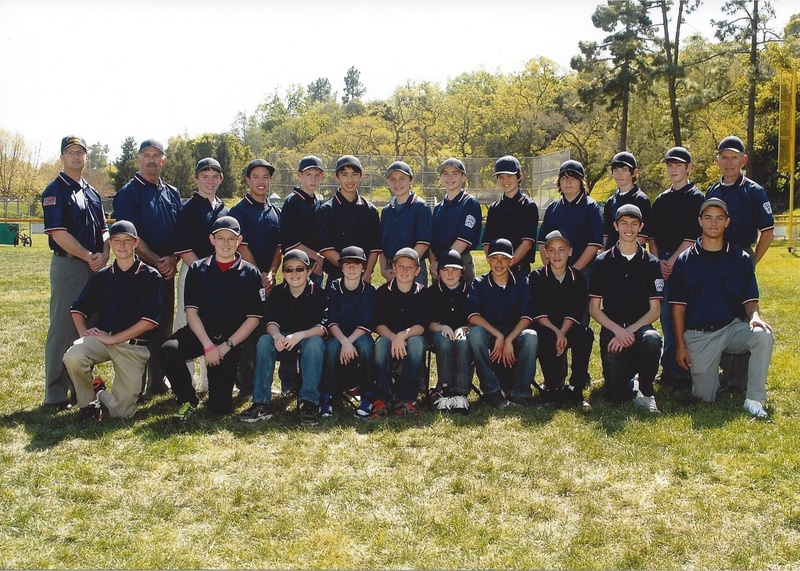 Novato South Little League is proud of its umpires. If you would like to join this important group, please contact our Umpire-in-Chief Matt Cronin. Teen-agers may attend umpire training once they are league age 13 years-old and have finished playing Little League. Teen-agers who have not played baseball are not considered for umpire training. Umpires are trained in the Spring with one evening 2-hour classroom sessions and one Saturday 3-hour field training session. All umpires are required to attend these training sessions in order to umpire during the regular and post-season. Mandatory for all new and returning umpires. First year umpires will most likely be field umpires for the Minor league. Second year umpires are most likely to be field umpires in the Major league and home plate umpires in the Minor league. Third year umpires and beyond can be field and home plate umpires in the Minor and Major leagues. Play-off and post-season umpires are selected based on their performance during the regular season by the Umpire-in-Chief. Home team managers will contact the Umpire-in-Chief 25 minutes before game time if one or both of the umpires have not arrived. Chronic lateness will result in loss of umpire privileges and future assignments. All umpires are required to be at the appropriate field at least 30 minutes prior to the scheduled start of the game and report to the Home Team manager upon your arrival. If you are going to be late, but will be at the field 20 minutes prior to the scheduled start, contact Nelson Gremmels (home phone 892-0214 or cell 599-9054). If you may be late to your Minor League game assignment, contact Mrs. Tsou (home 883-0658 or cell 250-1060) at least 30 minutes prior to the start of the game. If you may be late to your Major League game assignment, contact Mrs. Wegner (home 382-1732 or cell 846-5915) at least 30 minutes prior to the start of the game. If none of the above contacts have heard from you or you are not at the field 20 minutes before the scheduled start, Mrs. Tsou and/or Mrs. Wegner will assign another umpire and that umpire will be the game umpire even if you show up prior to the start of the game. If unable to umpire at the last minute, please call Mrs. Tsou or Mrs Wegner. Do NOT find a sub or someone else to cover for you as there is a waiting list. NSLL umpires are expected to wear the umpire polo and hat provided by the league for every game. The Little League international patch should be attached to the polo on the left sleeve by the umpire as soon as possible (by the second umpire shift). All Umpires need to bring and wear the Umpire Uniform (cap, shirt and trousers with belt) and have protective wear (athletic cup) available, whether you're the home plate or base umpire. Check email by 3:30 PM of that day or check the NSLL website if weather is questionable. Field umpires will be needed during the All-Star season in the summer. All-Star umpires will be selected from those who officiated during the play-off games first and then all others if necessary.